Google’s Clock app is seldom updated and hasn’t received anything in the way of new features for a long time. 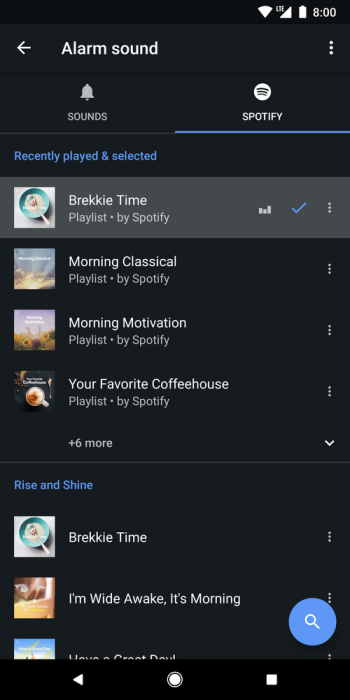 An update is rolling out this week that adds a Spotify tab to the alarm sound options. 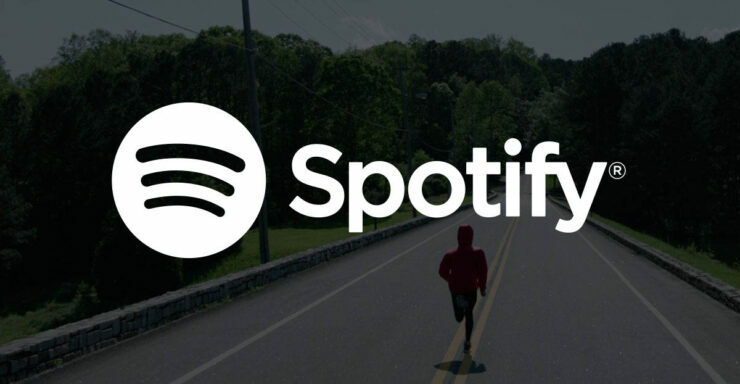 You will need the Spotify app installed on your phone to use it. The tab shows your recently played music, Spotify’s curated playlists, and a search button so you can find anything you want. When the alarm goes off you’ll hear the selected music. You will have the option to continue listening to music after you turn off the alarm and the feature works for both Free and Premium subscribers. You’ll need the latest version of Google Clock and Spotify for the feature to work. It will be available for all devices running Android Lollipop 5.0 and above. We can expect a similar integration with YouTube Music to be rolled out shortly as well. You can expect the feature to work on your device within the coming week or so.